See, you can tell I'm feeling less stressed and busy now because I'm on a blogging roll! Yesterday was TGIT, but today I'm truly feeling TGIF! I have a bunch of things to share so of course I had to participate in a Five Things Friday linkup! The boyfriend did good and got me a whole bunch of chocolate bars from Whole Foods for Valentine's Day. I've pretty much devoured this one in 3 days. It's all organic andIt's a delicious dark chocolate with a bunch of sea salt on the outside and liquid caramel on the inside. SO good. Every year for a while now I've had a little Oscars viewing party with my college friends where we dress up, have a few drinks, and fill out ballots with our predictions. Oh and of course seeing what everyone is wearing is fun too! It's something I look forward to, and I always love trying to see most of the movies. I just hope Leonardo DeCaprio gets an Oscar one of these days because seriously, he freaking deserves one! I loved his 2014 Golden Globes speech. And I love Jennifer Lawrence. When I was visiting my parents last weekend my mom had picked up a cute blue sports bra from Target she found on uber-sale that happened to be one of my favorites! 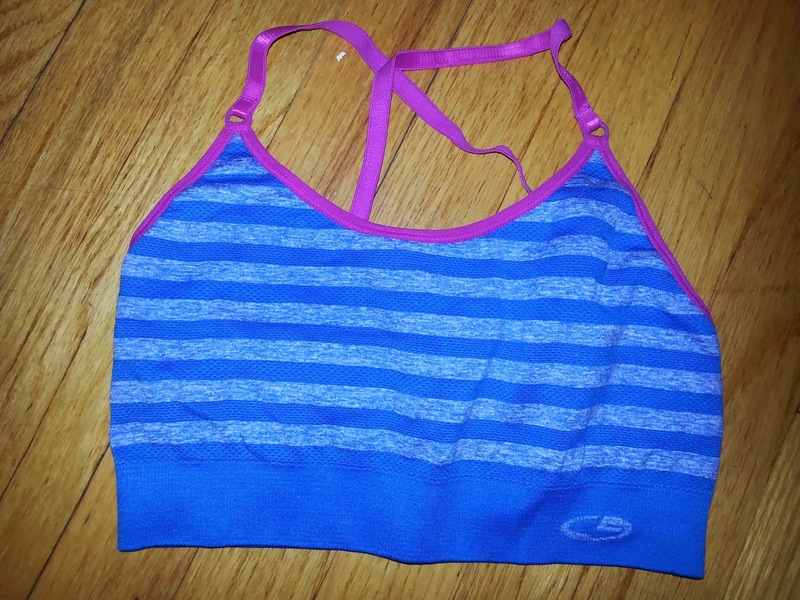 I don't need a lot to support up there (sadly) so these simple, comfortable sports bras are my favorite! I even love wearing them on the weekends under a slouchy shirt when I don't feel like actually getting dressed. 5. 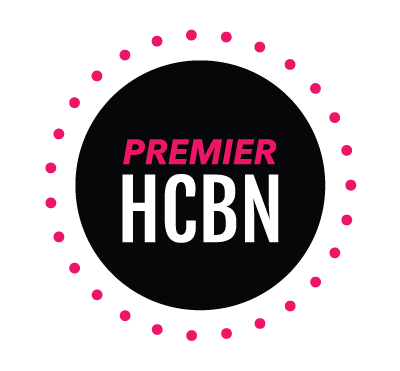 Favorite inbox surprise: I was chosen as a Fitfluential Ambassador! It's all about the big blog news lately! Last night I was completely surprised to be notified that I was chosen as a Fitfluential ambassador! 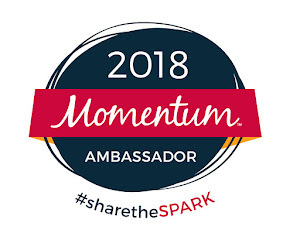 When I first started reading blogs it seemed like only all the big bloggers that I read and loved were Fitfluential ambassadors so I'm completely honored and shocked that I am part of that community now! Honestly I didn't think I had enough of the stats and readership and jumped up and down when I read the email last night. This means I'll be able to partner with more brands and hopefully share with you some more awesome products out there in the fitness/health world! Do you watch the Oscars? For the films or the outfits? TGIT. You know I've been a long week when you are just glad it's Thursday. I've had a pretty crappy week so I'm just trying, as always, to focus on the positive things like my article on Parade.com that I've gotten a lot of virtual love for. I have lots of random thoughts and tidbits to share today so linking up with Amanda's Thinking Out Loud Thursdays is perfect. 1. Anatomy and Physiology II is kicking my booty. I have so much homework from both the lab and lecture portions plus I had a quiz and exam this week. It feels like non-stop work. Working full-time and going to school when I have to trek there in rush hour traffic is taking its toll on me. Is it May yet? 2. My sleep and water intake have been bad this week. Not to make excuses but to make excuses, sometimes I really hate working in a lab because I can't just have my big pink Nalgene at my computer or in the lab. Boo. Sleep is something I'm always talking about working on, but lately it just seems there is not enough hours in the day. I need at least 36 hours in a day, c'mon. I know I need more water so today I've got my big water bottle with lemon slices in it, ready to be demolished at work. 3. I have come up with a loose half marathon training plan for the 3-4 half marathons I'm running in the next three months (who am I?! 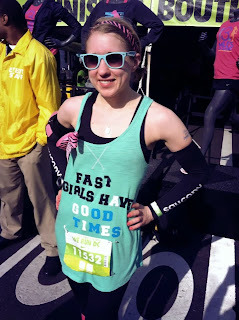 ), and am hoping to PR at the Nike Women's DC Half again because it was a nice, flat course. I was reminded of all of this with an amazing huge package of goodies from Bakery on Main with lots of Truebars to fuel me through my training. The Rock and Roll DC Half in around two weeks is going to be a slow,painful mess I'm sure, especially since I didn't get in 10 miles like I should have last weekend. How is is already March? Disclaimer: I am a Truebar-fueled athlete and receive free products from Bakery on Main in exchange for brand promotion. 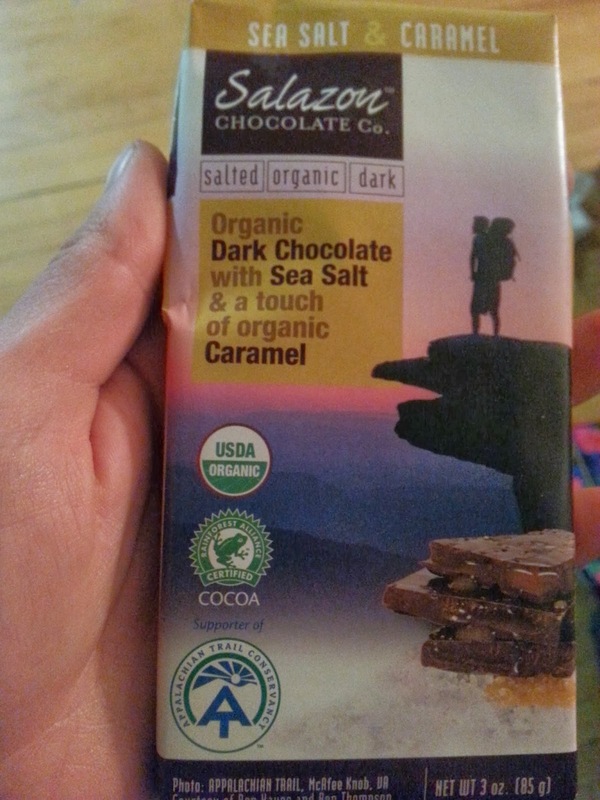 I really do love and eat these products, and all opinions are my own! 4. Speaking of March, Spring needs to hurry up. Last weekend I was elated to be running in shorts and this week I've got my snow parka and boots back out and had to brush snow off the car yesterday morning. I need shorts and flip-flops weather, stat. See how happy running in shorts made me? 5. I really love spending my Wednesday mornings with the November Project. I was out there in the cold, snowy weather doing the "race day" workout consisting of stairs and running a loop on Wednesday morning and ended it with a big smile on my face-even after we did "Sally" which consisted of many squats. It was my first race day workout so it was a PR for me even with the snowy weather! I got a great workout in, but I think I was mostly there for the free hugs. We are great at taking group photos. 6. I've got some exciting blog news and summer travel plans in the works but can't reveal it all right now! However, I cannot contain my excitement that I'm attending Fitbloggin' 2014, my first blog conference! I was offered a live blogger assistantship which will cover the cost of the conference so now I'm just getting my flight and hotel plans sorted out. I wanted this position really badly because I just couldn't afford it last summer. I'm so ready for a fun summer trip! It's going to be an awesome weekend with fit, fun blogger people in a city I've been wanting to visit for a while-Savannah, GA! I'm trying to keep my eye on the prize-staying stress free and happy by focusing more on the positive things going on rather than the negative, even when I'm having a crappy week. Lauren, if at first you don't succeed, it only means you're getting closer, cooler, hotter, better, "badder," and more awesome. It's good to start the day with some inspiration. Here's to tomorrow being Friday and to only getting better, hotter, and more badass. How has your week been? Are your ready for Spring to get here? I'm having a bit of a rough start to this week with class, work, my personal life, and trying to stay on track with my half marathon training. Fortunately, I have something positive to focus on quickly today before I get back to studying for my Anatomy & Physiology exam (bleh). I recently joined Sverve to network with more brands and was lucky enough to work on a campaign with Sverve & Parade Magazine. Today my article 5 Tips for a Running Newbie was published online! Please check it out here, comment, and share! It's a great list of some easy tips if you have friends who or you yourself want to commit to start running this year. I've talked to a few people looking for advice on starting to train for a race or just beginning to run to get in shape so I knew this was a great topic to write about! Now for a quick workout, studying, and lots of tea! 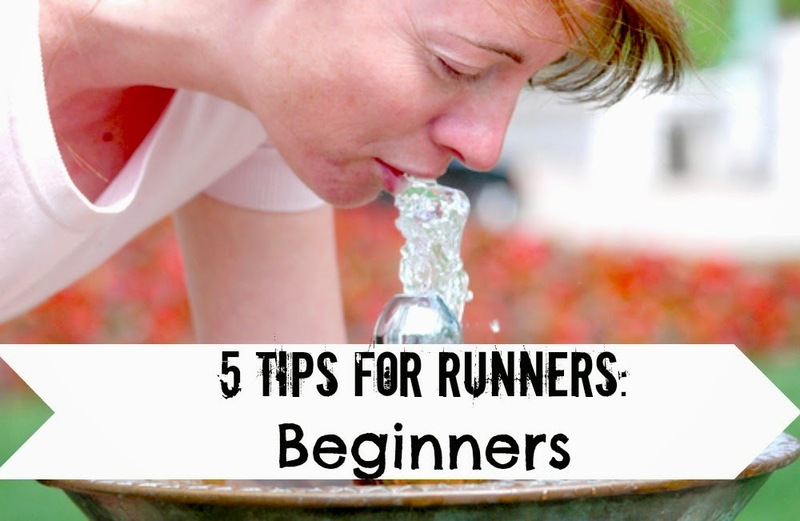 Do you have any other tips for beginner runners? How is your week going? 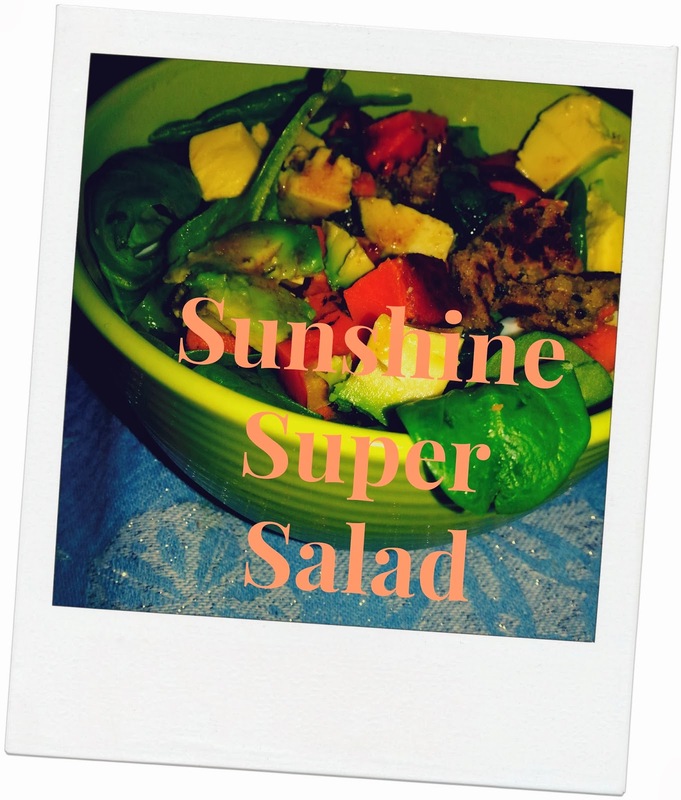 Sunshine Burgers Review-Sunshine Super Salad Recipe! One of the big things I've been trying to work on in my diet is eating more protein. Protein keeps you full and satisfied while also helping to build muscle. While I love grabbing protein shakes and bars as snacks, it's sometimes hard to think of creative meals that include more protein that also are not just egg whites and chicken breasts. That's why I was so excited to try Sunshine Burgers, a veggie burger that is certified organic, verified non-GMO,vegan and free of gluten,soy,corn,canola,peanuts,tree nuts,dairy or eggs. I've had veggie burgers before, but they sometimes aren't quite as satisfying as the real deal so taste was key for me. 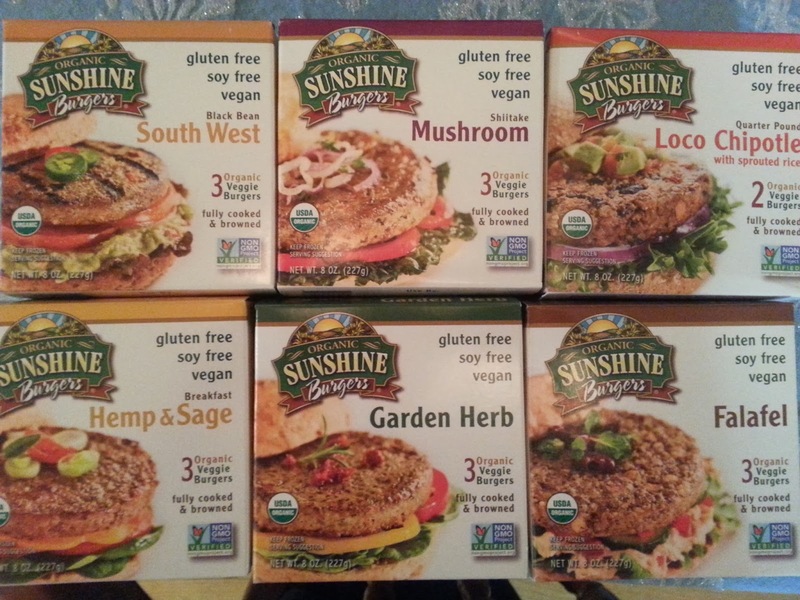 Sunshine Burgers sent me a variety of flavors including Garden Herb, Black Bean South West, Loco Chipotle, Shiitake Mushroom, Falafel, and Breakfast Hemp & Sage. I have finally had a chance to try all the flavors, and I love them all! Each flavor is distinct from one another in taste with the use of different veggies, beans, and spices in each. The Loco Chipotle is 50% larger than the Southwest and has an extra kick. Since I'm not a huge fan of spicy things I just had a bite of those, but my boyfriend loved them! My favorite flavors were the Shiitake Mushroom and Falafel. The Shiitake Mushroom uses real Shiitake Mushrooms and had a really nice flavor, without being too dense. I love falafel so liking that flavor was a no brainer, but I was worried that the burger would be really dry and bland. I was pleasantly surprised that the burger was still moist after reheating and packed with flavor! 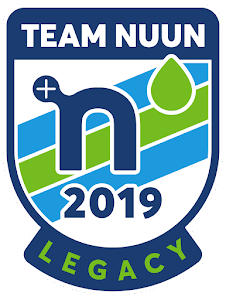 I've just starting to get serious about my spring half marathon training again and have been feeling inspired by all of the amazing athletes in the Winter Olympics. 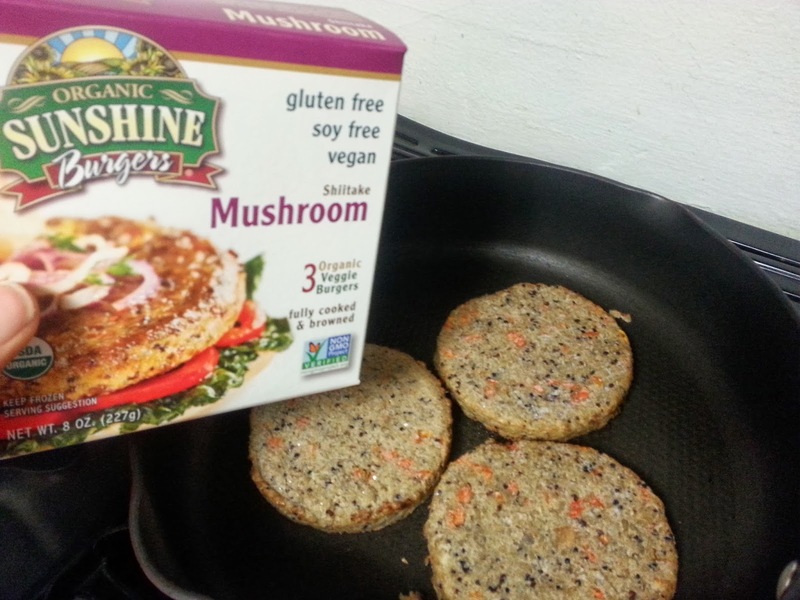 My goal is to stay strong and healthy while fueling my training properly so having a product like Sunshine Burgers that is packed with 7-12g of protein and 200-300 calories of whole vegan ingredients is important. Check out the ingredients and nutrition facts for the Shiitake Mushroom burger-it's always important that I can understand the list of ingredients! Ingredients Organic cooked brown rice, organic ground raw sunflower seeds, organic carrots, organic cooked quinoa, organic cooked shiitake mushrooms, organic onion, organic garlic, sea salt. I mainly ate the burgers for lunch because it made meal prep super easy! Sunshine Burgers are fully cooked so I just had to reheat the burgers from the freezer on the stove top when I was packing my lunches (which I quickly reheated in the microwave at work all week!). Last night I had to throw together a dinner that was nutritious and satisfying so the Sunshine Super Salad was born! I prepared a salad with many of my favorite ingredients (I'm looking at you, avocado) and super foods like goji berries and kale. It was a great mix of sweet and savory ingredients. To top it off, I crumbled a Shiitake Mushroom Sunshine burger that I had thawed the night before in the fridge. It was the perfect addition to top off the salad! Here's the basic recipe for my Sunshine Super Salad..remember the quantities and ingredients are flexible so substitute for what YOU have on hand and what makes YOU happy in salads! 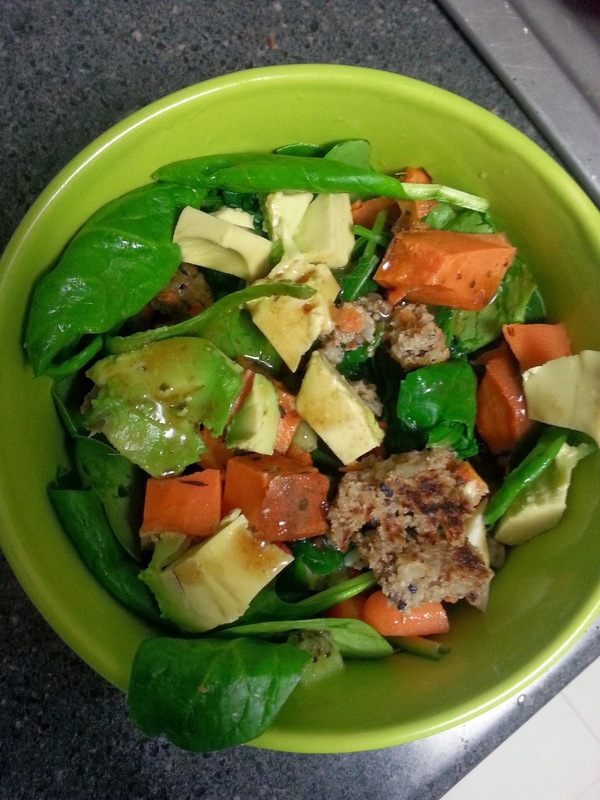 Mix everything together in a big bowl and top with 1 crumbled Sunshine Burger. Enjoy! You can find stores near you that carry Sunshine Burgers here! 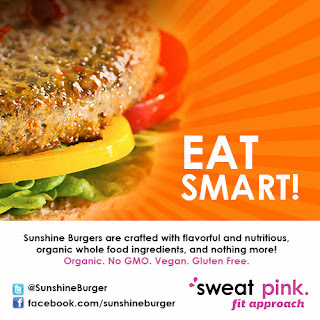 Disclosure: This post is a review for Sunshine Burger through my Sweat Pink ambassadorship. I was provided with 6 boxes of products from Sunshine Burger as part of the review but received no other compensation for this post. As always, all opinions are my own. Do you eat veggie burgers? What is your favorite salad ingredient? In case you were unaware, I, along with everyone else on the East Coast, am over winter and counting down the days until Spring. I love snow days if I don't have to go into work but other than that, these winter storms are just big, inconvenient messes. Last week I started the week out strong and then lost a lot of motivation by the end due to snowy weather. I'm full of excuses, I know. I was stuck inside my apartment where I was in my pajamas and had House of Cards Season 2 on Netflix to keep me occupied. Since I only made it out to Crossfit once and wasn't willing to risk slipping on some ice outside, I had to get a few more workouts than usual done on the treadmill. I even ran 8 miles on Friday for my long run as I watched Netflix. It's been a long time since I've run that far on a treadmill, for real. However I've mostly started incorporating more HIIT (high-intensity interval training) runs again on the treadmill because it is the most bang for your buck. It gets your heart rate up and makes your workout short and sweet. 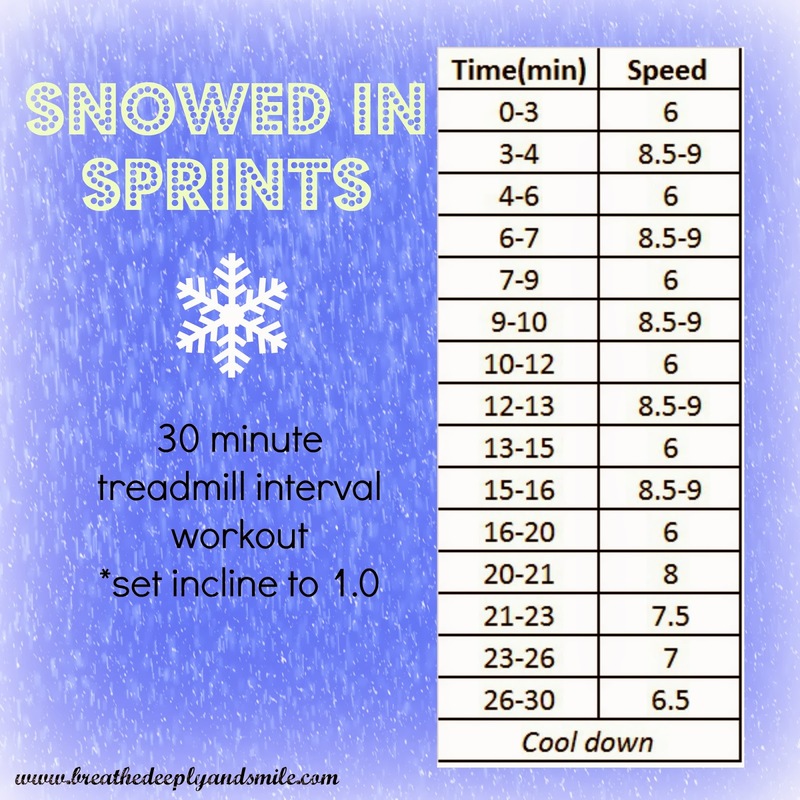 I came up with this treadmill interval workout that takes only 30 minutes, leaves you a sweaty mess, and keeps you from dying of boredom. Check it out and let me know what you think! All I know is I'm looking to the 55 degree weather on Saturday. Well if you don't live in the eastern part of the country, there was a big snowstorm that rolled through here last night, and luckily winter has gifted me a snow day! I have some random ramblings for you about what's been going on this week. banana protein pancakes topped with peanut butter, syrup and blackberries! Wednesday I got my booty out of bed to go meet up with the Baltimore November Project at 6:30 AM. I had been planning to go but after talking to Sarah about it, I was more motivated. It was a chilly 19 degrees outside but a big group hug to start of the workout made it a little better. We did an Olympics-inspired workout with different color teams based on what color of the Olympic rings you were wearing. I was in black because honestly all my warmest clothes are black. We did a ladder workout which included a set of stairs up and down, running the loops around Federal Hill, 10 push ups and then 2 sets of stairs and so on, adding another set of stairs each time. Besides the gorgeous sunrise and view of the city from the hill, I loved the energy everyone had so early in the morning. Even more importantly, I loved all the support and enthusiasm-I'll definitely be back. At the end the newbies even got a sweet medal, haha. 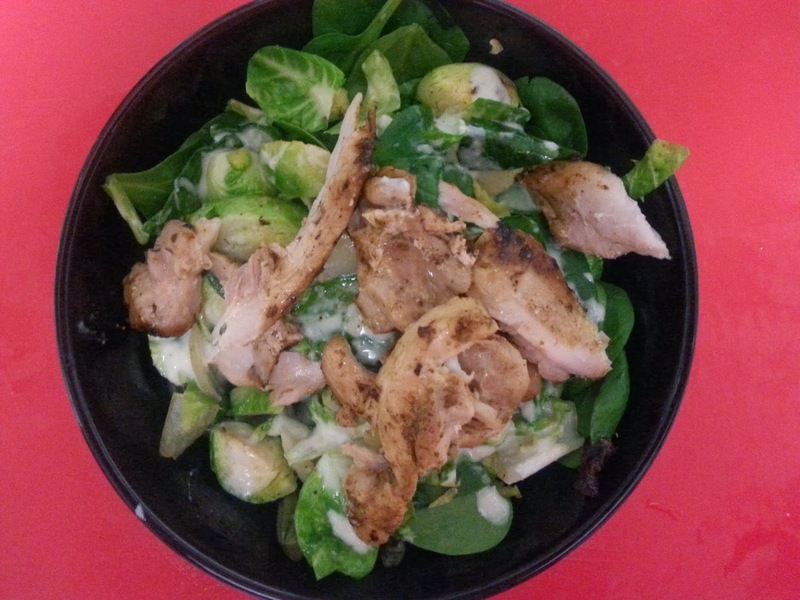 Two nights ago I made this brussels sprouts caesar salad with my own spin on it. I only added about a quarter of the olive oil and double the greek yogurt the dressing recipe called for. I also didn't make the croutons due to lack of ciabatta bread. Instead I pan-roasted some little chicken thighs to put on top and also added some spinach in with the brussels sprouts. It was amazing, and I've been eating the leftover dressing on salads. Although my go-to at a coffee shop is americano, yesterday I sprung for the almond milk latte and it hit the spot. 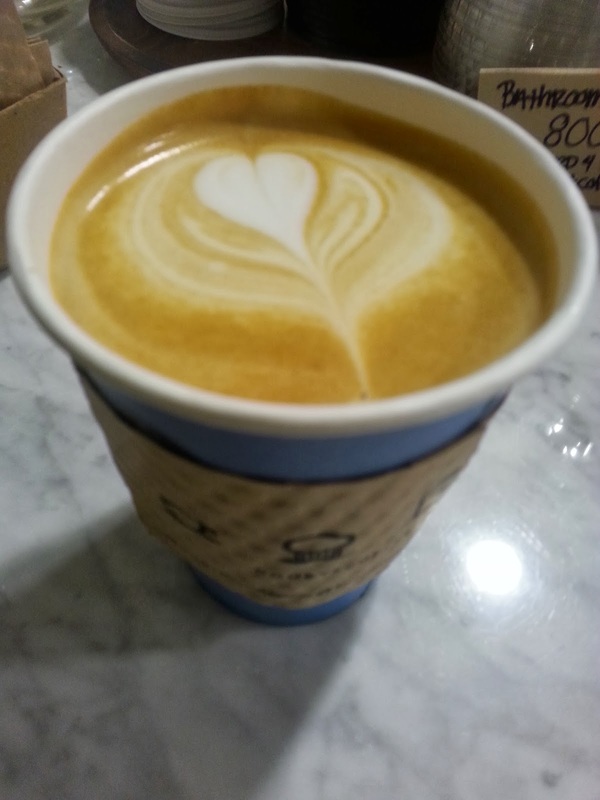 Also, I really love latte art. Guys, I have big news. I'm officially a real crazy runner lady. 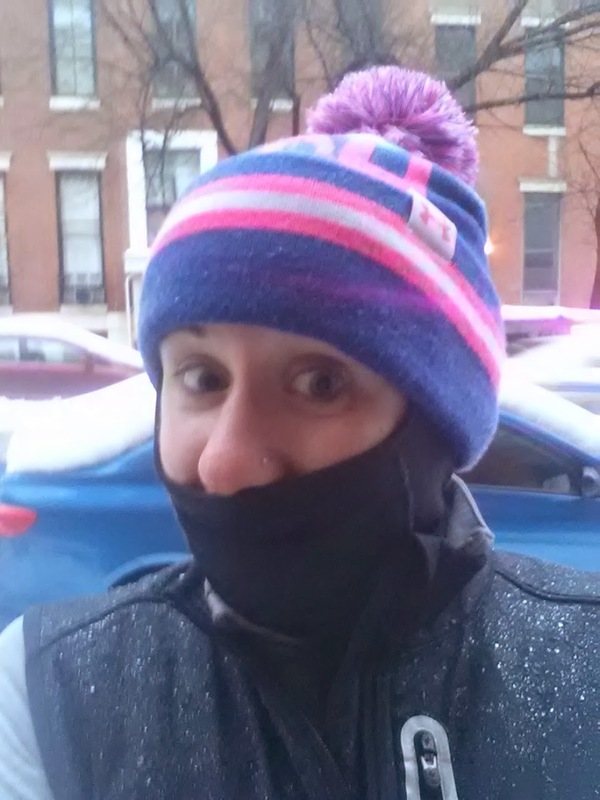 This afternoon I braved the snowy, slush roads of Baltimore to meet up with friends for a little snow day run. It was more slush than snow and was drizzly the whole time. While cold and rain is unpleasant, I was having a great time, except for my wet feet. I never thought I'd be one of those people choosing a wet, wintry run over a treadmill, but now I am! Not very attractive-looking, but very warm! 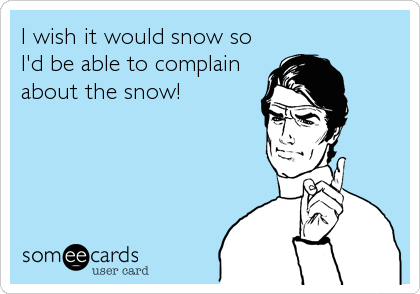 Have you been experiencing winter weather? What is your favorite thing to do on days off? 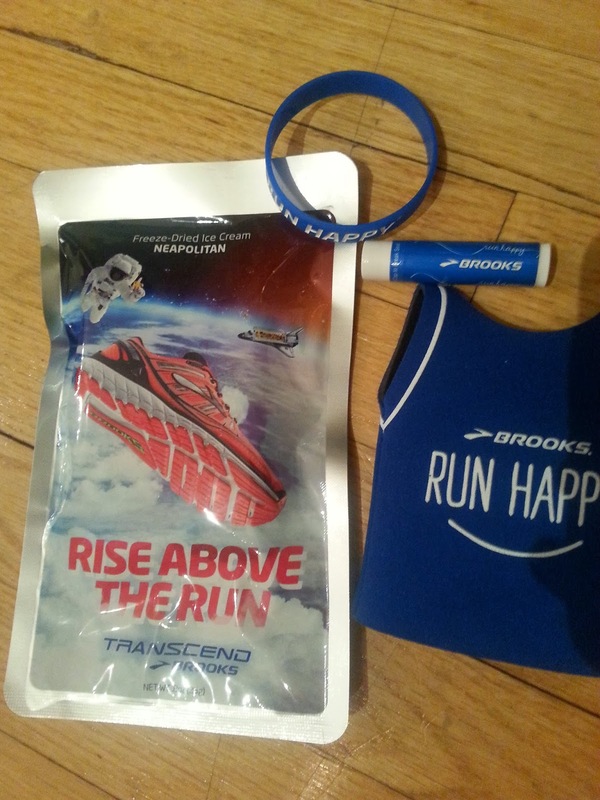 If you haven't heard, Brooks Running launched a new shoe called the Transcend, and they think it's a big deal. They have been running a space-inspired ad campaign that included the first video magazine advertisement in Runner's World and an awesome page about it set up on their website here. They were also hosting a bunch of midnight launch parties across the country, and I was lucky enough to attend the one in Baltimore last Friday at the local downtown running store, Charm City Run . It was a demo run at 11 PM followed by a party and the officially launch of the shoes at midnight when they would officially be available for purchase I only have run in Brooks shoes, partially because I love them and partially because I've won a handful of pairs through various contests and giveaways so I was super excited to demo their new shoe. I used the Brooks Ravennas for marathon training, but have since switched back to their Pure Project minimalist line, which I prefer for shorter distances. I showed up at right before 11 PM on Friday night, and the store was decorated with streamers and some Brooks inflatable furniture. I immediately went to get a pair of shoes to demo and got a women's pair in hot pink (see the colors here), which I LOVE, especially since I feel that Brooks shoes don't always come in the flashiest colors. The Brooks regional sales rep described the shoes as having unique pressure zones, lots of cushion, and guiderails in the shoes that act like bowling bumpers. Pretty much if you need stability you can activate it, and if you are neutral you won't tap into the guiderails-pretty awesome, in my opinion. Just walking around the store in the shoes, I loved how comfortable they were. They felt lighter than the Ravennas and had a nice soft, bouncy cushion. 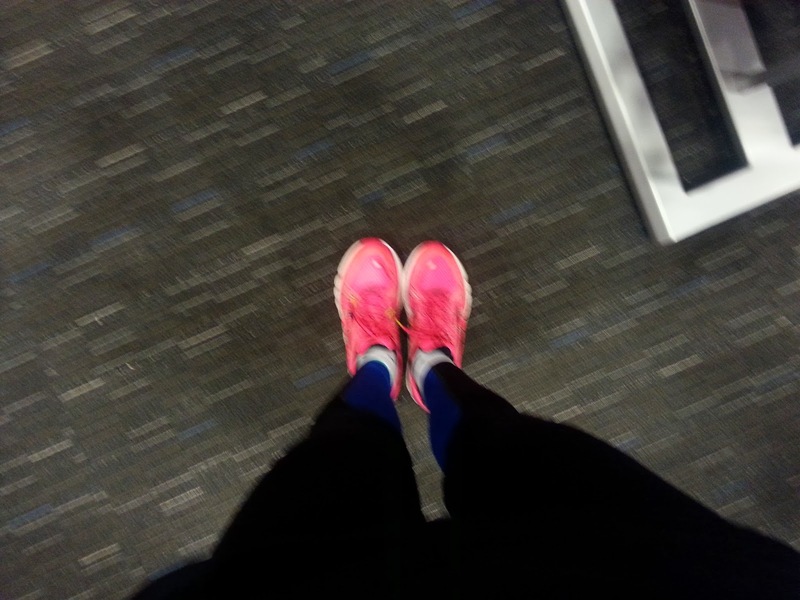 blurry shoe shot-see how bright they are? After the Brooks reps talked the group went on a chilly 3.82 mile run along the Inner Harbor where you wrote down your predicted time beforehand and ran the route without a watch or anything. Whoever was closest to their predicted time won a pair of new Transcends. Sadly it wasn't me-someone was within 10 seconds of their time, which is crazy close. I was about 3 minutes faster than I predicted because I tried to run a slower pace. At midnight when it was officially February 1st a guy bought the first pair of Transcends sold, at least in Maryland, but possibly the nation (depending on timing of course)! Anyways I'm not sponsored by Brooks or anything ( I wish!) but just wanted to review this really fun and unique event for this shoe. I only ran once in the shoes, which felt different from what I have been in running in so I can't judge too much, but I did really love the shoe's cushioning and way my foot felt when it hit the ground. I can't justify buying a new pair of shoes right now, but I'm definitely going to keep this in mind for when I need to pick up some new shoes for marathon training in the summer! 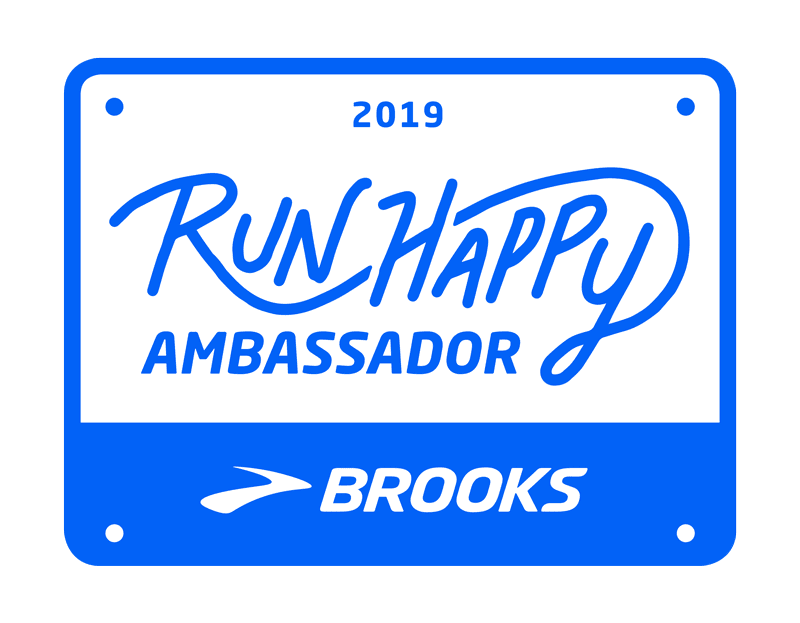 Disclaimer: This post was not sponsored by Brooks, but is merely my observations about the running shoes and the event. As always, all opinions are my own. 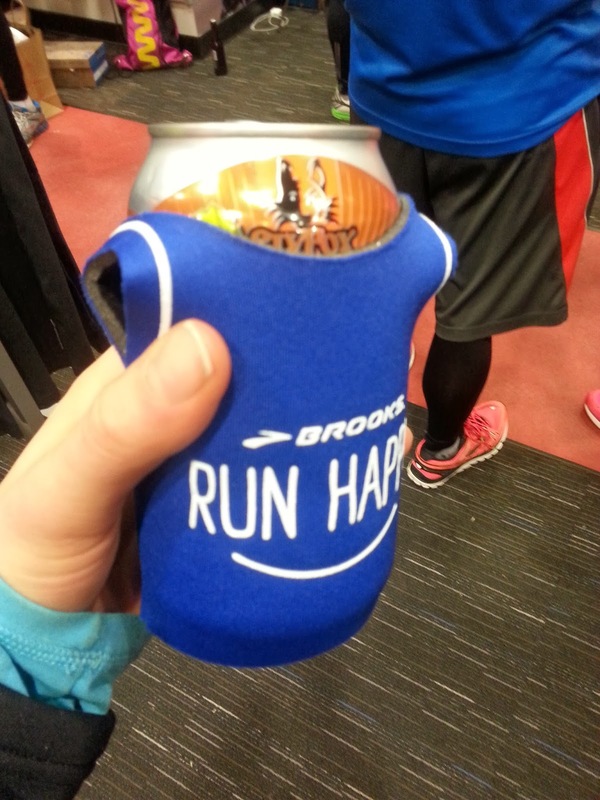 Have you ever been to a running shoe demo event? What is your favorite color running shoe? One of my resolutions was to try one new recipe a month, and I've actually been surpassing that! I've saved up some photos of great meals I've made and have a little photo dump for you on this "What I Ate Wednesday". It's my first time participating in the link-up, but is a great way for me to share some snapshots of my yummy eats and get some of these photos off of my cell phone! 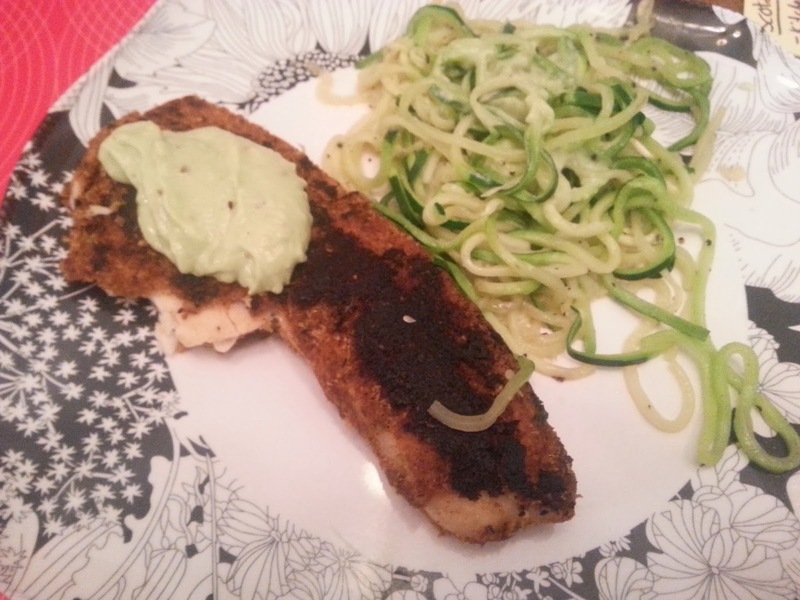 The first time I used my spiralizer I made zucchini noodles as a side to this crusted tilapia and avocado cream dish. I followed this recipe except I changed up the tilapia part a little bit, using almond meal instead of corn meal and adding garlic to the crust. A couple weeks ago I had some bites of takeout beef bulgogi and remembered how much I loved the delicious Korean dish. I found this recipe from A Spicy Perspective which uses a wok for easier cooking and ingredients I happened to all have on hand. 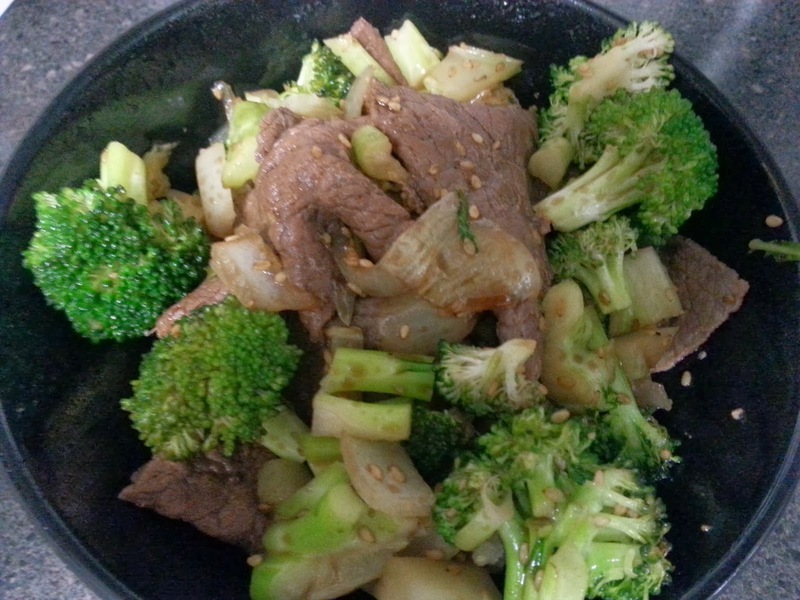 It was simple and satisfying so I definitely see it something to keep in my dinner rotation! 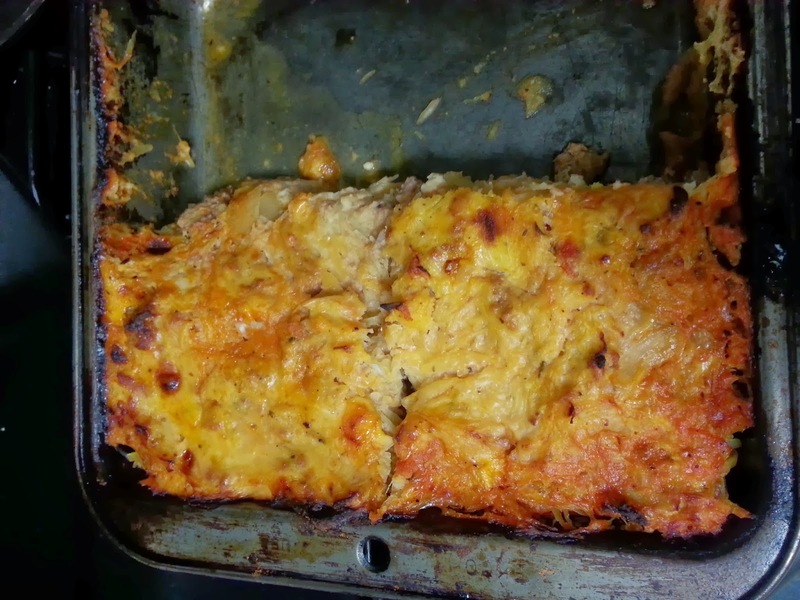 PaleOMG's Almost 5 Ingredient Spaghetti Squash Pie was on the menu last week. I added some cheese to make it even more like pizza. Clearly I took a photo after I had dug into it and the leftovers did not make it through the next day. It's even boyfriend-approved-he said it was one of the best things I've made in a while! 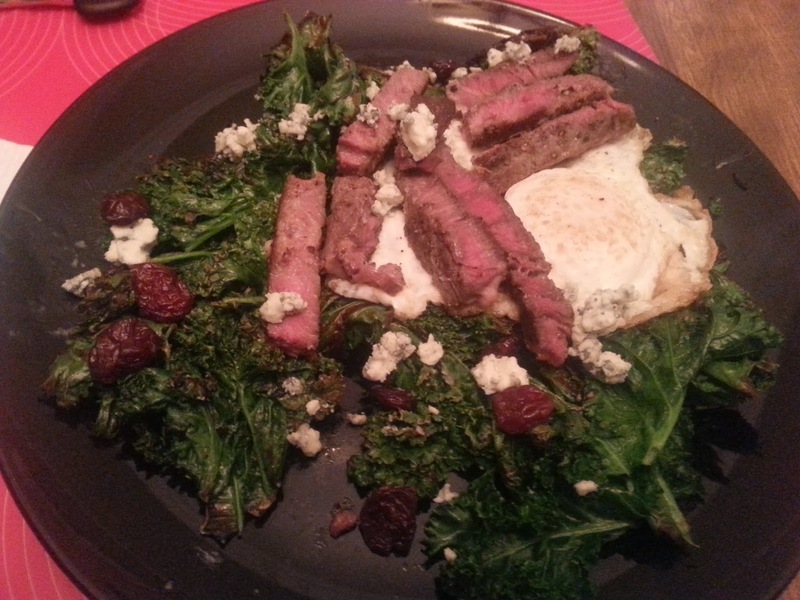 My boyfriend whipped me up this super yummy dinner late one night last week, and it was heaven. 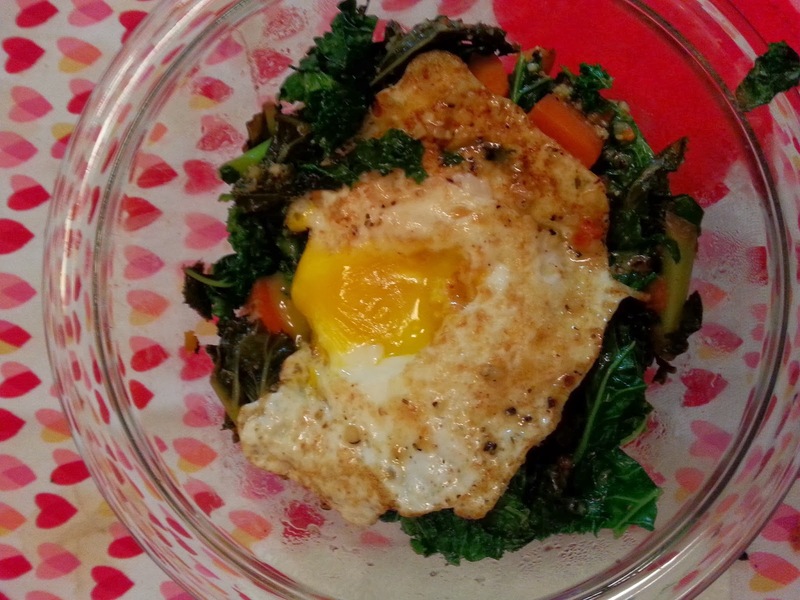 It's basically sauteed kale and vegetables with a honey balsamic vinaigrette topped with a drippy egg. Perfection! Pizza is one of my favorite foods. 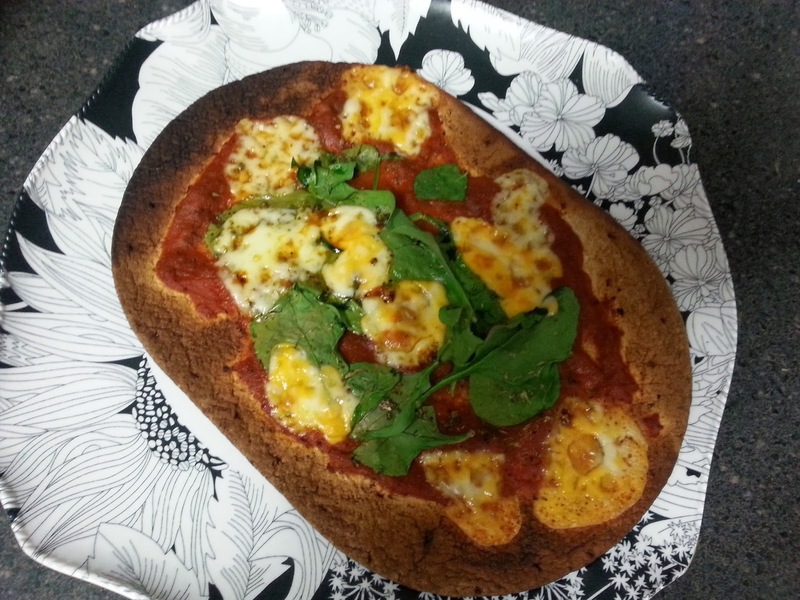 I made this awesome pizza this weekend using a FlatOut wrap, organic tomato pasta sauce, spinach, and mozzarella slices. It hit the spot! 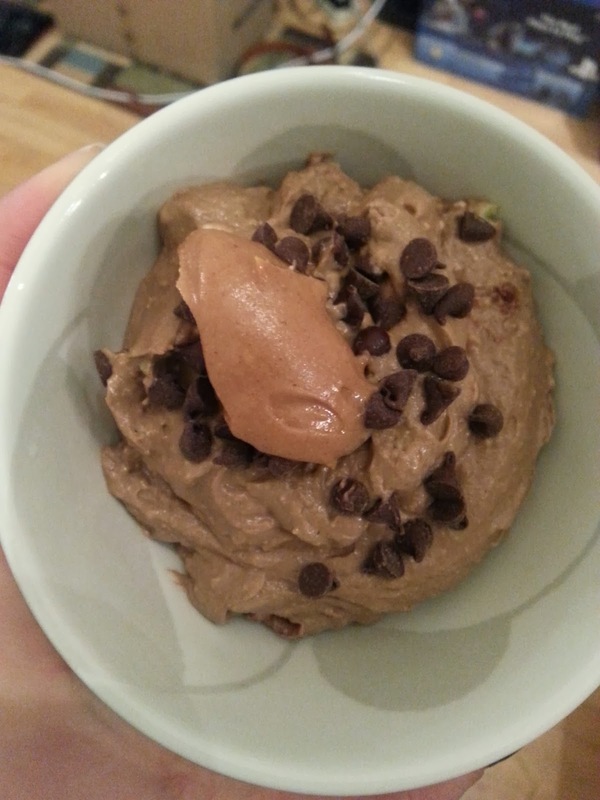 Chocolate avocado mousse topped with mini chocolate chips and a big dollop of peanut butter. I posted my recipe a while back here except I have been using a whole avocado and omitting the banana. 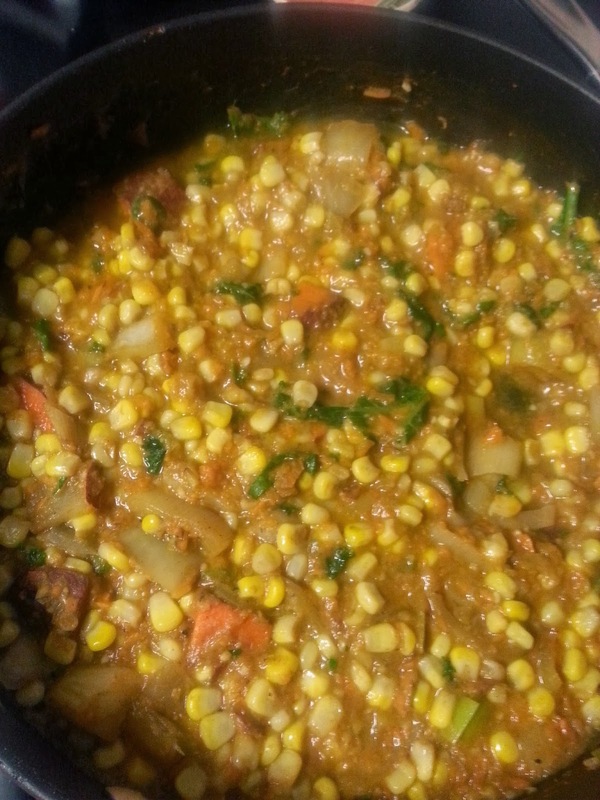 I had a bunch of frozen corn to use up from my Friends and Farms CSA basket so I found this recipe in their newsletter for a corn and sweet potato chowder . I made some changes by halving the recipe and only pureeing half of the soup to leave some whole corn kernels and sweet potato chunks in it. I did not get as beautiful a color as the photos from the original recipe, but it tasted delicious! What are some of your favorite meals lately? Any recipes you recommend? Hello all, I hope you had a great day and enjoyed the Super Bowl (unless you are a Broncos fan..). Just wanted to let you know that I was featured as the Runner Spotlight #73 on Mindy's blog Road Runner Girl today. I love her blog and all of the inspiring runner spotlights she posts so I am excited to be a part of it now! Go check out the post here. You can read about my race day routine, favorite race, and more!